Libraries were always a central part of my childhood. When I was little I would tell my Mom I was afraid of the dark so she’d leave the hall light on and I’d read for hours past my bedtime. Today, I was reminded of what a great community resource libraries are. 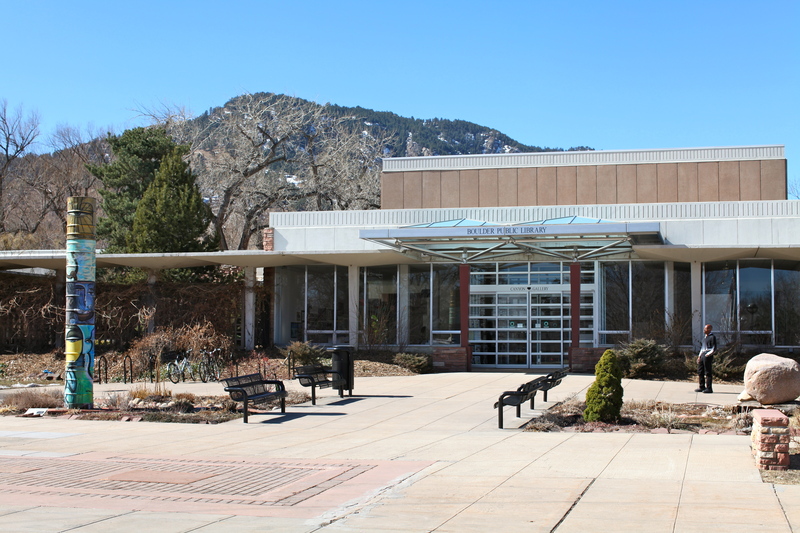 You can tell the Boulder Public Library is firmly planted in the heart of the Boulder community. I got my first library card in probably 15 years today. Aside from all sorts of volunteering opportunities I found they have all kinds of other great resources like an interesting speaker series, pulitzer-prize winning guest readers, GED classes, musical performances, book club resources and even a Spanish literature book club which I will definitely check out in good time. Today I was there to learn more about Boulder Reads, a literacy organization the public library sponsors. Sometimes living in Boulder it’s easy to complain about the lack of diversity, but just through this program alone it’s easy to see that assumption is wrong. 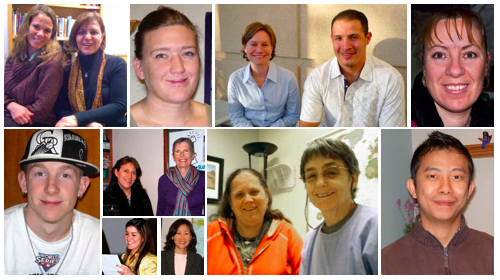 Boulder Reads helps people from all walks of life from Bosnian refugees & immigrants who are trying to learn English to high school dropouts working towards a GED to senior citizens who may not have received the attention they needed the first time around in school. Each year the public library supports a publication of stories written by many of the participants called Discoveries. It is really remarkable to read about the impact that reading can have on someone’s life, from helping them graduate high school to getting a better job to being able to help their children with homework. It’s something I’ve always taken reading for granted, and it makes you realize what a struggle it must be for people who can’t read. Volunteering as a literacy tutor requires a 6 month commitment to working with a participant 3 hours/week after a 15 hour training session. It definitely seems like a worthwhile program! I put a call into the volunteer coordinator to learn more. You are currently reading new library card & new appreciation for libraries at 52 To Do.